(CBS) A woman who went missing in Iceland over the weekend was reportedly found safe and sound by...by herself. According to the Reykjavik Grapevine, the not-so-missing woman - a tourist - even participated in the intense police search over the weekend, near Eldgja canyon in the country's southern volcanic region. The mix-up apparently occurred when, during a sight-seeing trip Saturday, the woman broke off from her tourist group and changed clothes, the Reykjavik Grapevine reports, citing Icelandic news website mbl.is. When she returned to the bus in a different outfit, the rest of her tour group did not recognize her. Then when a description of the "missing person" was offered - Asian, in dark clothing and speaks English well - the woman seemingly also did not recognize the description as of herself, so she began to assist the others in searching. 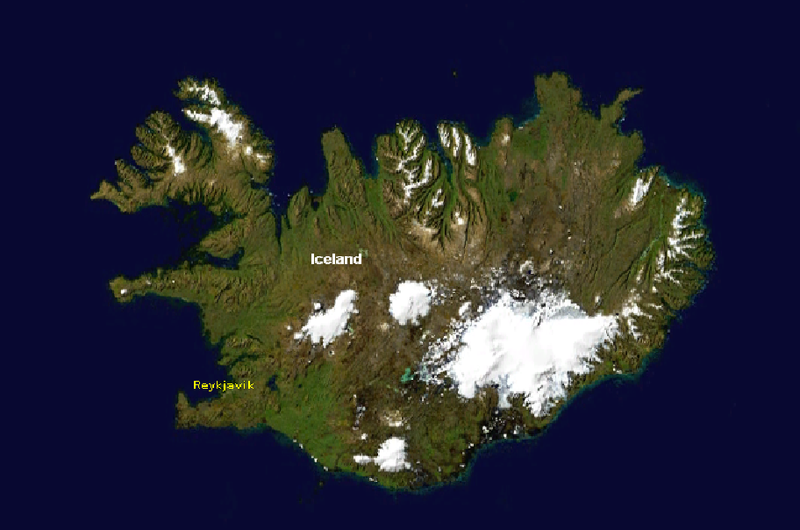 The coast guard had been preparing a helicopter to help in the search, the Iceland Review reports. Hours later, around 3 a.m. Sunday, the search party finally realized that, alas, the woman they were looking for was with them all along, and the search was called off. Chief of police in Hvolsvöllur Sveinn K. Rúnarsson told mbl.is that the woman simply didn't recognize the description of herself, and "had no idea that she was missing."